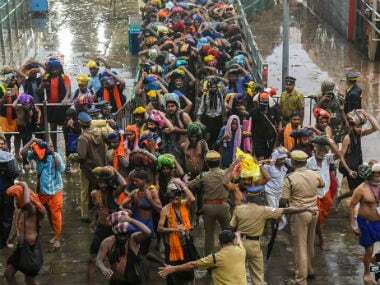 Acting on a complaint, the commission said there was a gross human rights violations at Sabarimala Sannidhanam, Nilackal and Pamba. 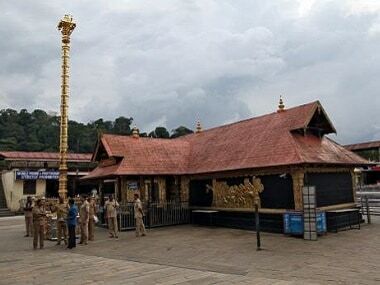 Taking a strong view of the lack of facilities for devotees at the shrine, visited by lakhs of devotees from all over the country and abroad, the commission directed the Travancore Devawom Board (TDB) Commissioner, Secretary LSGD and DGP to intervene in the matter urgently. TDB's decision to move the Supreme Court for more time to implement its verdict allowing women of all ages to enter Sabarimala temple may ease the tension. 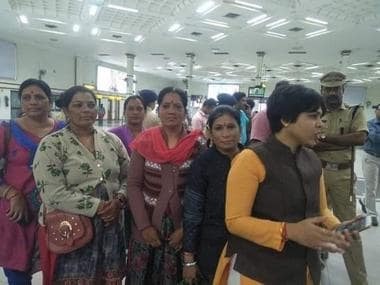 Social activist and leader of the Bhumata Brigade Trupti Desai, who has vowed to offer prayers at the temple, and six of her young women colleagues were prevented from leaving the Kochi airport for over 13 hours since their arrival early morning. 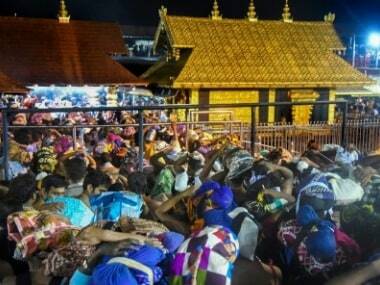 Sabarimala LATEST updates: The Tantri and Pandalam families have welcomed the Travancore Devaswom Board's decision to approach the Supreme Court with a plea to grant more time to implement the court verdict allowing women of all aged to enter the temple. 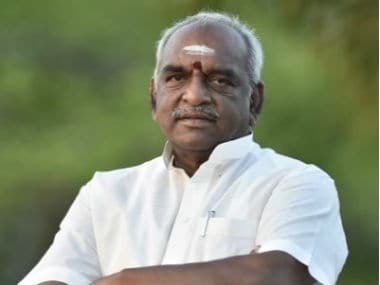 The main opposition Congress and the BJP welcomed the apex court verdict to hear the review petitions on the Sabarimala verdict. 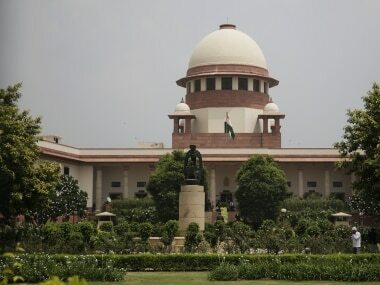 The five-judge Supreme Court bench made the decision while it was hearing a batch of 48 petitions seeking review of the Sabarimala verdict.